Leslie Back is one of my favourite food writers, somehow she has the knack of describing the visits she and her husband Eugene make to restaurants so appealing that you feel you simply have to go there. 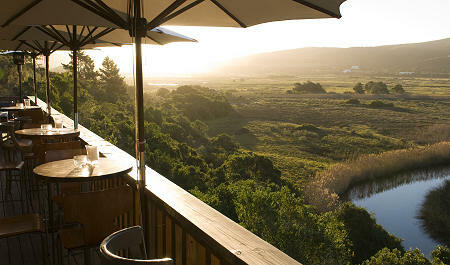 I asked her to let me have a piece she had written about a return visit to Emily Moon River Lodge in Plettenburg Bay. 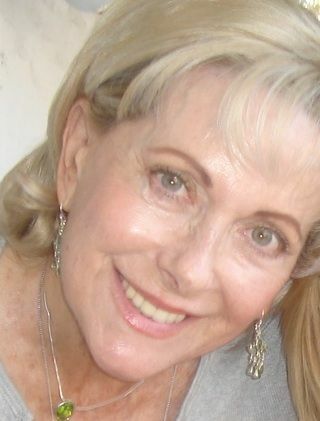 In her first piece in February 2010, she wrote an article describing her visit to Emily’s Restaurant at the Emily Moon River Lodge in Plettenberg Bay. Now, she takes us back to Emily’s. Our first sensation as we re-entered the world of Emily Moon was relief that physically nothing had changed. In the course of a week, we ate at Emily’s three times, 2 dinners and a lunch. By day the outlook is clear and real with an untrammelled and breath-taking view across the wetlands, past blue mountains and on into the distance. As night falls, the mood changes. The sky takes a long time to turn night black and the brilliant sunset brings a special silence. Large squashy sofas and chairs are set up next to the pool outside the restaurant. Here, one can sip something glamorous from a long glass, recline languorously and salute the setting sun. Inside the restaurant, candles twinkle in silver candelabra and exotically framed mirrors reflect the colours of the sunset. The tables are all dressed and waiting for the guests. Time to dine. The room is exotic and romantic. 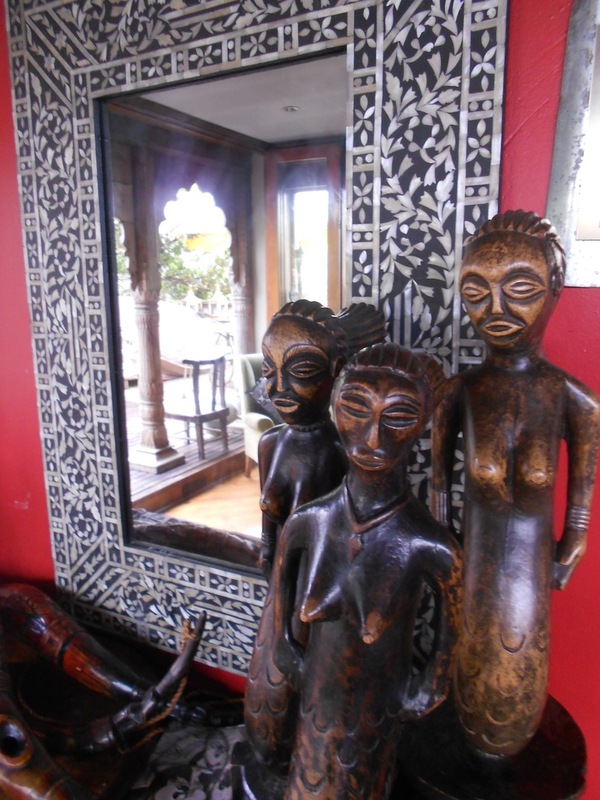 Art and objets d’art reflecting the owners’ passion for Africa and India meet one at every turn. Sculptures of Zambezi goddesses and shiny carved elephants jostle for prominence with stone lions and beautifully moulded pots. Glamour comes easily to Africa and its aura sits well on the Lodge. On the first night that we ate there, the weather was inclement, but no matter, a blazing fire warmed the room and we settled cosily. The lodge is fully licensed with an extensive wine list. We chose a Waterford Sauvignon Blanc 2011 to accompany our meal. We sipped our wine and nibbled on the beautiful homemade bread, fashioned after the style of ‘mosbolletjies’, as we waited for our meal. Mosbolletjies were introduced into South African cuisine by the French Huguenots who settled in the Franschhoek district in the Western Cape in 1688. During the wine making season in the Cape, they used the must (mos) of the grapes to leaven the dough. Mosbolletjies are baked in the fashion of tall buns packed and joined shoulder to shoulder. Simply delicious! My tomato soup was a delight. I adore beautifully made fresh tomato soup and this was up there with the best that I have eaten. Eugene’s chicken livers were deliciously unctuous. He ate every last drop and mopped the plate with bread as if he was eating in France. 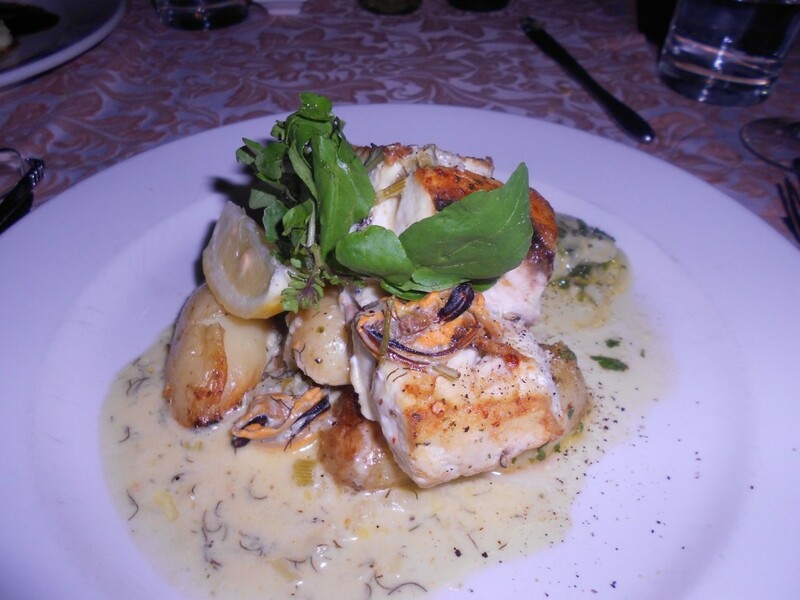 The dill marinated kingklip was fresh and firm and flavourful. All lovely, all delicious. Eugene was deep in his mussel and prawn cartoccio and I had virtually to prise away a soupçon to taste. It was wonderful. The mussels and prawns sit proudly atop a bed of beautifully prepared pasta all glistening with the tastes of the sea. I determined there and then that we would return to Emily Moon and that when we did, I would order the mussel and prawn cartoccio. Two days later we returned to the Lodge for lunch. The lunch menu features some lighter choices such as ‘Emily’s lamb and mushroom burger with fries and onion marmalade’, ‘oxtail and date samosas’ and of course their very famous deep-fried hake and chips. I was tempted by two very interesting salads; a ‘Thai beef salad served with sweet chilli, mint, capers and cashew nuts’ and a ‘beetroot, feta, crisp bacon and pumpkin seed salad’. But then I spotted a sushi menu. It appears that an Oriental couple, spotted at the Cape Town Fish Market, joined the team 2 years ago. 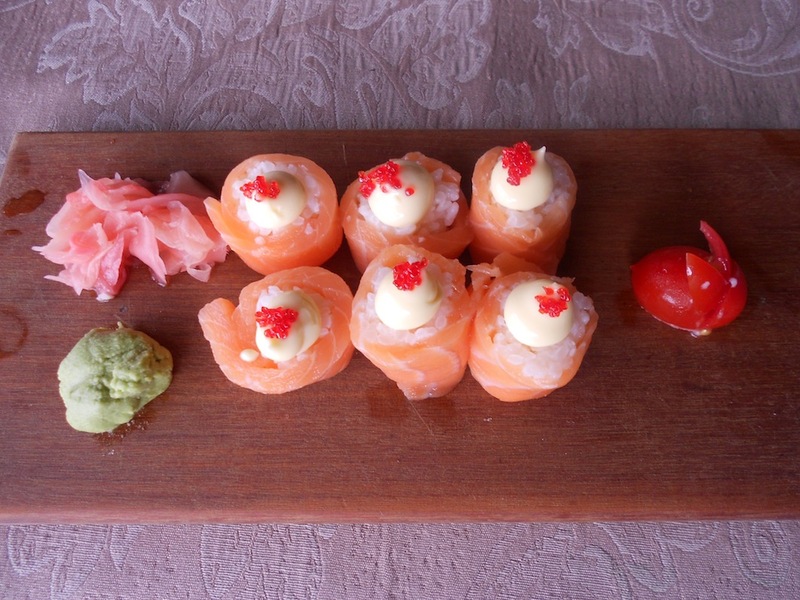 Known as Mike and Shirley, they produce beautifully crafted sushi, using the very best and freshest ingredients. I decided to start with 6 salmon roses and would follow with a selection of prawn and mozzarella spring rolls. Eugene chose the Emily’s burger and we nibbled on oxtail and date samosas as we waited. The sushi was a joy, succulent, light and each rose, a perfect mouthful. Eugene tucked into his expertly prepared burger and fries with enthusiasm. We love watching food as it gets borne aloft past our table by waiters on a mission. 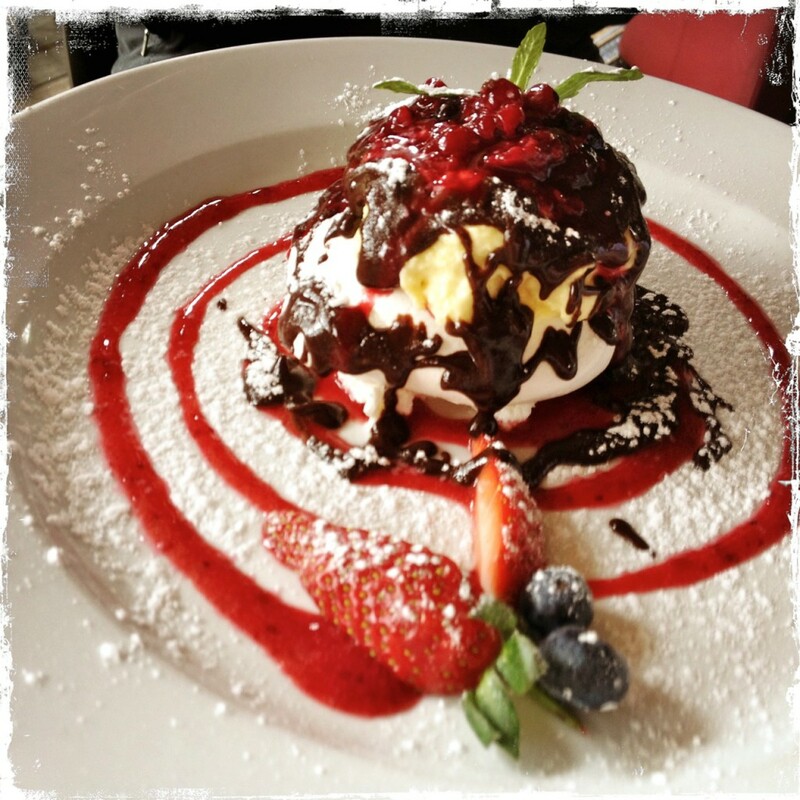 Two wonderful dessert creations were brought to the diners at the next table, a vanilla crème brulée and a crème anglaise chocolate and berry pavlova. Oh my, oh my! The gentleman overheard me muttering to Eugene that I would love to photograph their food and with wonderful bonhomie, he invited us to do just that. Actually, he ended up taking superb shots with his iPhone which he emailed to me. Ultimately I did get to enjoy (if that is not too miserly a word) the mussel and prawn cartoccio when we ate at Emily’s on the evening before we returned to Cape Town. I had a mussel binge as I ordered a ‘fresh west coast mussel hot pot’ to start. 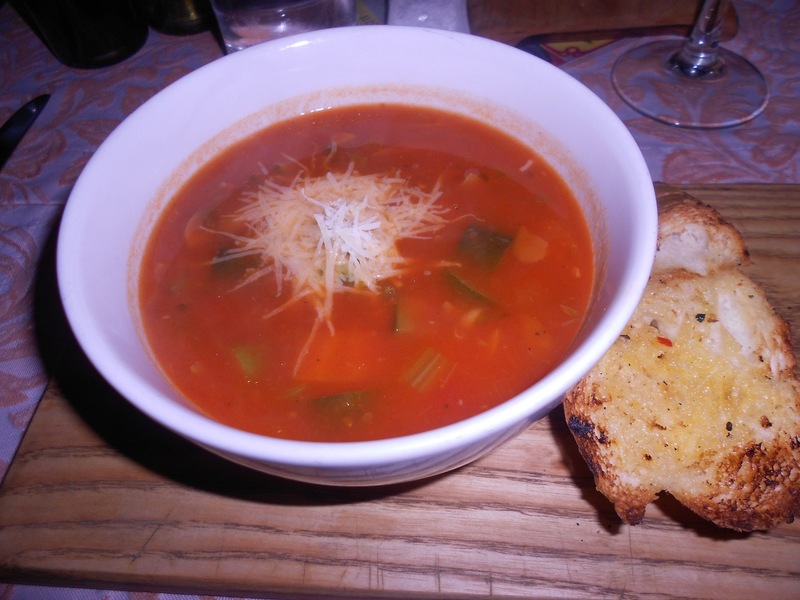 Eugene ordered minestrone and basil pesto soup and to follow ‘olive oil and herb grilled cob served with roasted baby potato, fennel salsa and mussel veloute.’ What a feast we had! 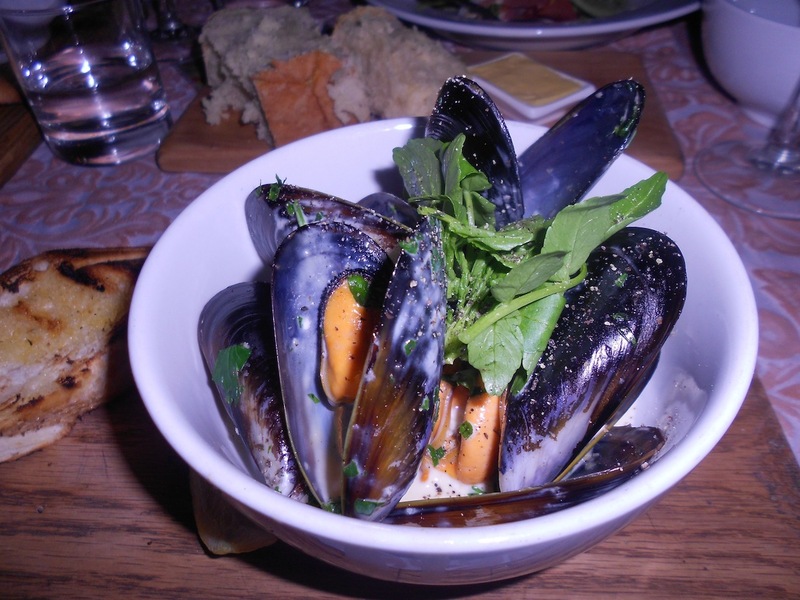 The mussels were plump, steamy and beautiful in a light creamy sauce and I attacked them with hedonistic fervour. Then the long-awaited cartoccio, delicious and fragrant. Eugene made short work of the chunky and flavourful minestrone. The herb grilled cob looked wonderful on the plate and was juicy and delicious with a piquant melange of tastes. We ended the marvellous meal with a toast to the enjoyment of fine food and to the creative spirits that provide it. ‘Back Chat Eats Out’ are the dining experiences that Eugene and I have enjoyed and wish to share with you. 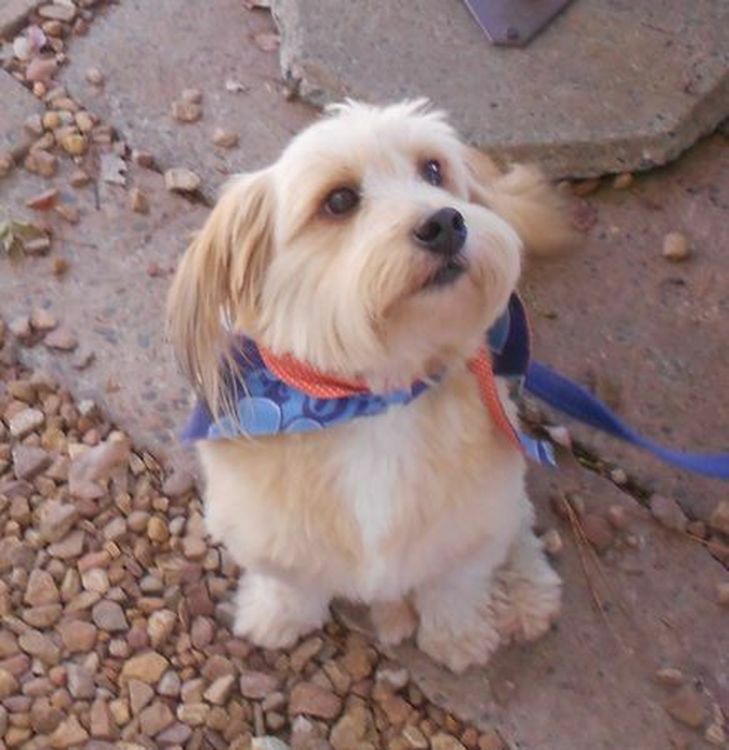 A very special Thank you Leslie!